BofA, Goldman and five other lenders are financing the year’s biggest buyout. The valuation of Informatica, at 18 times EBITDA, by Permira and a Canadian fund implies leverage beyond regulatory caps. The tech company’s cash flow and deferred revenue should make the math work – just. 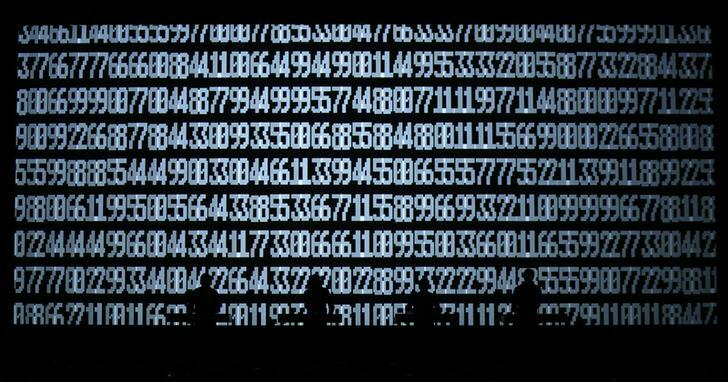 German electronic band Kraftwerk performs with a 3D stage set during the 47th Montreux Jazz Festival in Montreux July 17, 2013. Permira and the Canada Pension Plan Investment Board said on April 7 that they have agreed to buy Informatica for approximately $5.3 billion. Qatalyst Partners, the boutique investment bank run by Frank Quattrone, advised Informatica on the deal. Bank of America Merrill Lynch, Goldman Sachs, Macquarie Capital and Union Square Advisors acted as advisers for Permira and the Canadian fund. BofA Merrill Lynch, Credit Suisse, Goldman Sachs, Macquarie Capital, Morgan Stanley, Nomura and RBC Capital Markets will be joint bookrunners raising the financing for the deal. No details about the financing have been released yet. Informatica is a technology company that specializes in cloud integration, data integration for big data initiatives and mobile device management solutions.